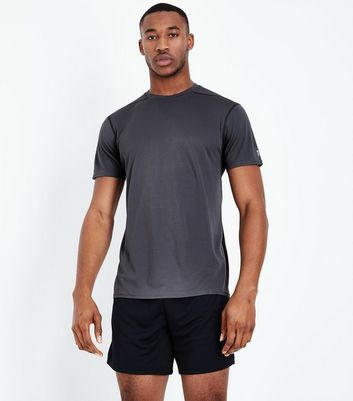 Gear up for any level of workout with our range of men's running tops and T-shirts. 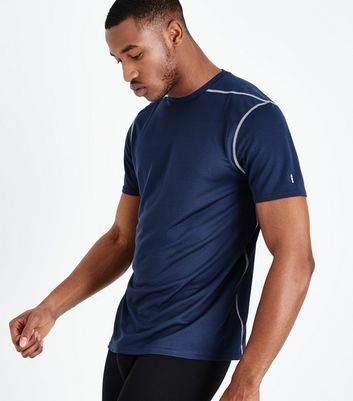 Our running gear is stylish and durable, perfect for short bursts of exercise as well as hard training sessions at the gym. Pair our zip-up long sleeve running tops with sports shorts and trainers for a stylish exercise look.